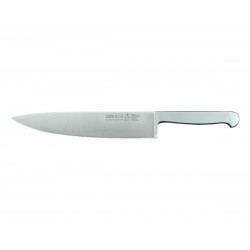 See the best chef's knives on knife park. 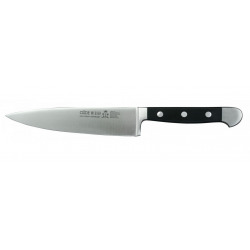 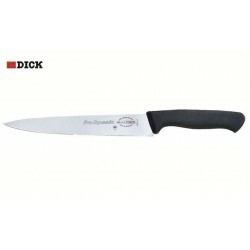 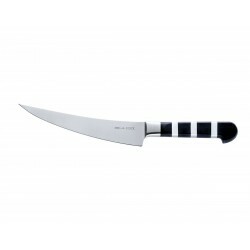 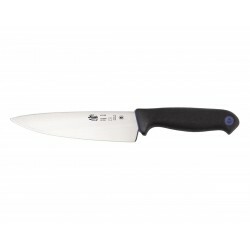 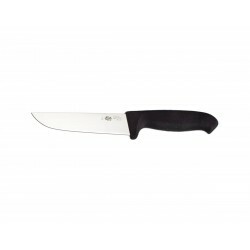 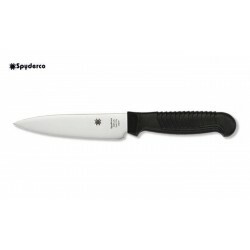 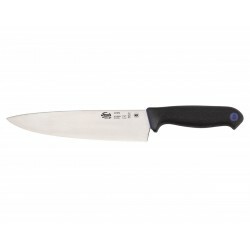 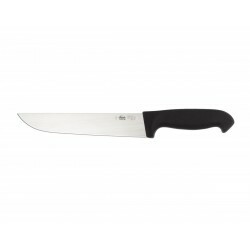 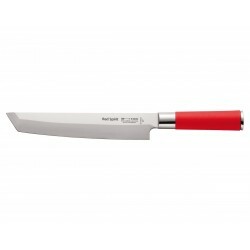 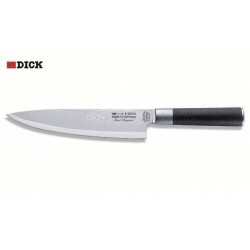 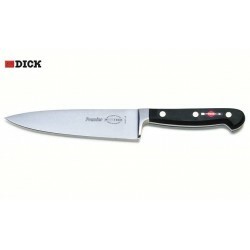 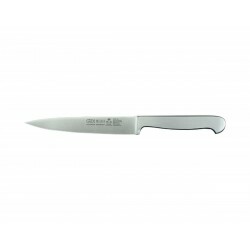 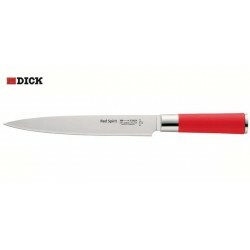 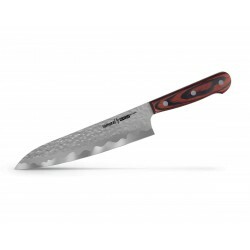 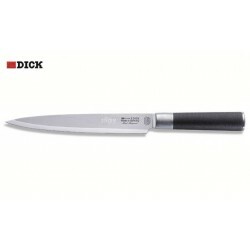 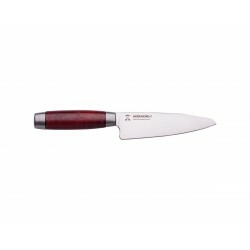 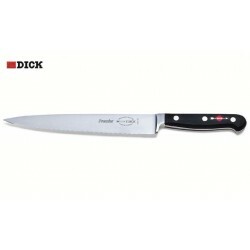 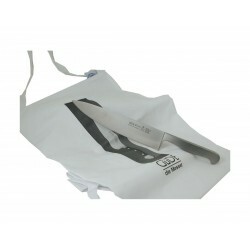 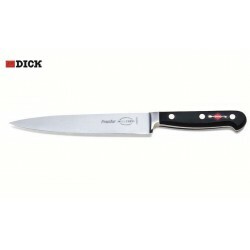 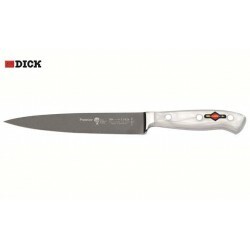 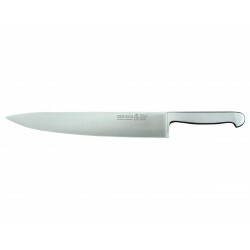 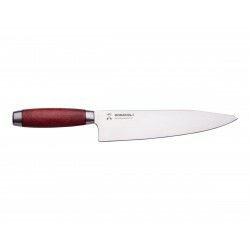 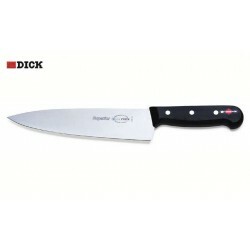 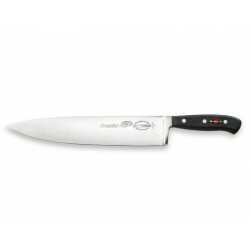 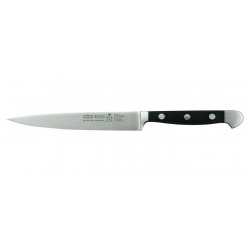 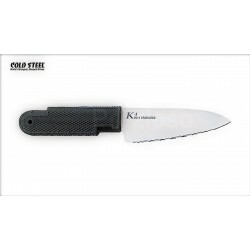 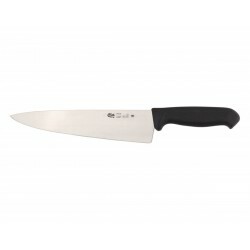 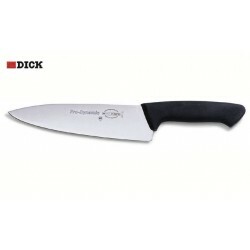 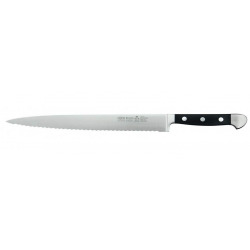 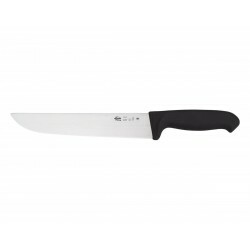 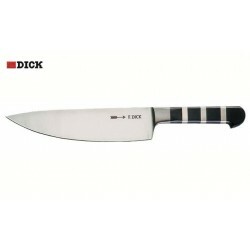 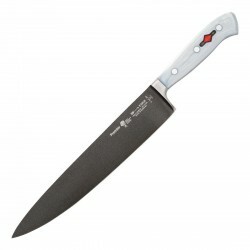 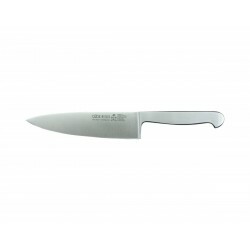 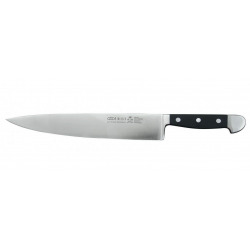 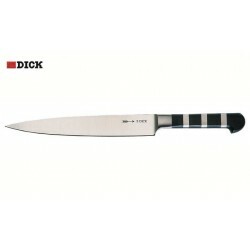 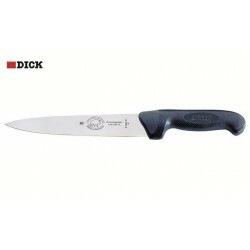 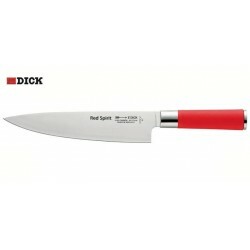 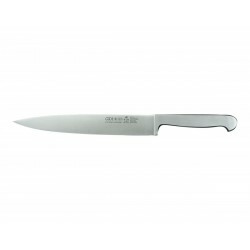 Professional chef knife Güde Alpha Olive 21 cm. Professional chef knife Güde Alpha Olive 26 cm. Güde Alpha Olive carving knife 21 cm. 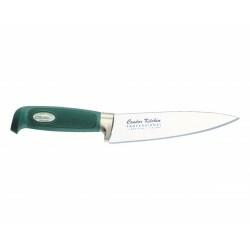 Güde Alpha Olive carving knife 26 cm. 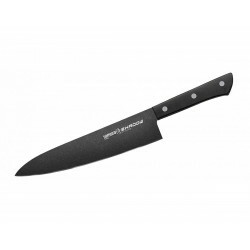 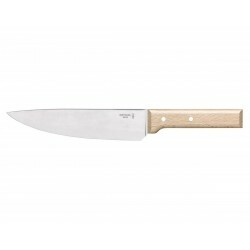 Morakniv chef's knife 13 cm. 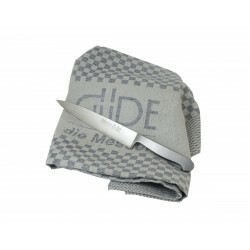 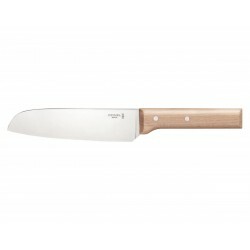 Güde Alpha Olive bread knife 32 cm, kitchen knife.